Iraq is pushing back on US pressures to stop buying natural gas and electricity from Iran in what has become a major point of conflict between Washington and Baghdad, the New York Times reports. Iran is the sole foreign supplier to Iraq where energy production and grid capabilities have lagged since the US invasion of 2003 and blackouts in cities are common even with the current purchases. 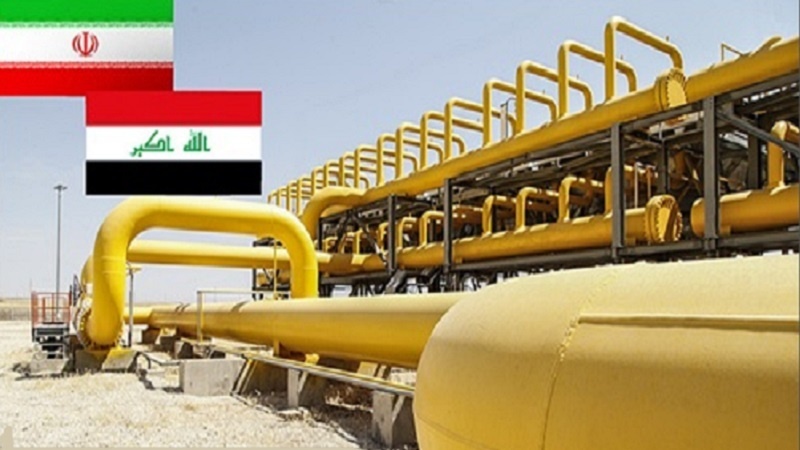 Iraq heavily relies on Iranian gas to generate electricity but US officials say purchases must end now because gas falls under the American sanctions. The electricity shortfall is especially acute in the sweltering summers, which led to violent protests in Basra in September and turned into a national crisis. Iraq’s electricity demand is expected to surge again this summer and any cuts in Iranian supplies are set to spark more protests, destabilizing the Arab country. Gas imports from Iran generate as much as 45 percent of Iraq’s 14,000 megawatts of electricity consumed daily. Iran transmits another 1,200 megawatts directly, making itself an indispensable energy source for its Arab neighbor. According to the New York Times, the Trump administration has told Iraq’s leaders that they have until late March to end electricity purchases. Officials in Baghdad say there is no easy substitute because it would take three years or more to adequately build up Iraq’s energy infrastructure, the paper said. The US gave a 45-day waiver on electricity to Iraq and extended it by 90 days in December after it reimposed sanctions on Iran in May. “We happen to be neighbors of Iran; the US is not. We happen to have the longest border with Iran; the US does not. And we don’t have that powerful an economy,” he said. “The defiance by Iraqi leaders underscores the lack of support among many nations for the sanctions and the American goal of crippling Iran’s government,” the paper wrote. It cited analysts as saying that they do not expect China and India to stop their purchases of Iranian oil either even after the 180-day waivers expire. Last month, Britain, France and Germany announced a mechanism to allow countries to do business with Iran without falling foul of US sanctions. According to the Times, the Trump administration is pressuring Iraqi officials to connect their grid to Saudi Arabia, Jordan or Kuwait and sign contracts with foreign companies for natural gas capture during crude oil production.